Kenyan technological firms are in for a good time as Wences Casares the founder and chief executive of Hong Kong-based Xapo said he was looking on to injecting cash for equity in viable technology firms in the country. Casares who runs a firm which affords people the opportunity of purchasing bitcoins and managing them in a digital wallet said he is scouting for investment opportunities in Kenyan technology firms with a long-term view on business. What do you think about the Casares’ investment in Kenya’s tech companies? Share your opinion with us in the comment section below. The company’s blog post said that from today, the “$10,000 minimum equity threshold” is eliminated, thus “opening the world’s most advanced trading platform to everyone.” and it clearly expressed that this change “comes in response to overwhelming demand over the past six months from a wide variety of traders seeking to access the unique professional experience available at Bitfinex, but without requiring the upfront equity.”. “We simply could not ignore the increasing level of requests for access to trade on Bitfinex from a wider cohort than our traditional customer base. 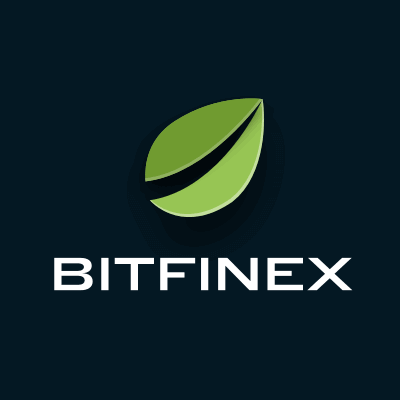 For the last six months we have been working hard to ready our platform for a new wave of customer accounts and are now in a position to open Bitfinex to a wider audience. By dropping our minimum equity requirement, the only limits are now set by the traders themselves.” Jean-Louis van der Velde, the CEO at BitFinex, said. According to the exchange, the update gives an answer to increased demand over the last 6 months, a sign that the sector is starting to prepare for another bull run and it has maintained that “overwhelming demand from a wide variety of traders” is responsible for the change. It was clearly stated that the modification will not come alone, as other improvements include an upgraded support center, a new KYC portal and a sentiment token information site. migration onto self-designed, dedicated servers with premium hardware for advanced security and lowest latency. Upgraded Support Center — redesigned for a more intuitive user experience, offering automated responses to common queries, and quicker issue resolution. New KYC Portal — updated infrastructure to enable the implementation of third party tools making the process more frictionless in the near future. In reaction to this development, BitFinex CTO, Paolo Ardoino in his tweeter handle had written: One of the main reasons of this change is to get more dev community more involved. @bitfinex is quite significantly dev driven at its core and we want to let other devs building/contributing easily on/to our ecosystem. Sprtshub.io -Nigeria’s #1 Sports Platform on the Blockchain Launches Token, Reveals Stakemine.io listing and ICO plans. Sprtshub.io has been successfully running for a year now and today, in a recent press release on its steemit handle, the team updates her community on the recent milestones reached. Interestingly, sport lovers and enthusiasts will now have an amazing time sharing sport updates on the blockchain. 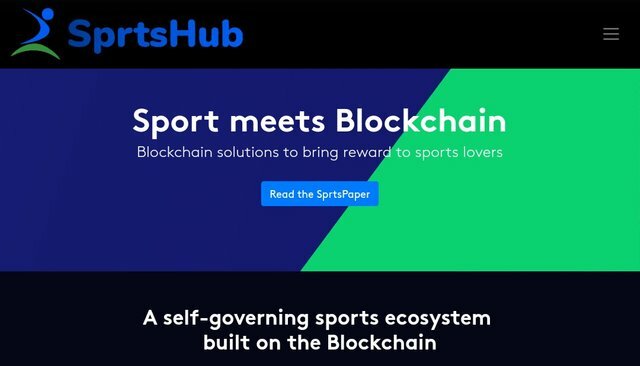 The sprtshub.io platform is an amazing sports ecosystem complete with, Blogging, Gaming, Betting, Shopping and a Talent Management Agency all of which will be powered by the platform’s traditional currency, SHC. A platform that will afford users the freedom of choice to share what they enjoy about the sporting world is what we are building. The sprtshub.io ecosystem is designed to be driven by a traditional token called Sprtshubcoin SHC, and this was created on the 28th of March 2019. Total supply is 300m and it is powered by the eosio software. The token will be at the heart of the sports first multi blockchain ecosystem and can be earned through blogging, gaming, betting and shopping. There is a planned Smart Drop event that will be used to reward regulate users, contributors who will write and do videos about sprtshub.io and it’s unique offerings. The whole idea is to allow users support projects they see with some value instead of being taken for a ride as has been the case with regular project offerings. With stakemine, the users determine their choice of projects and stake bandwidth in process called Initial Bandwidth Offering, IBO. 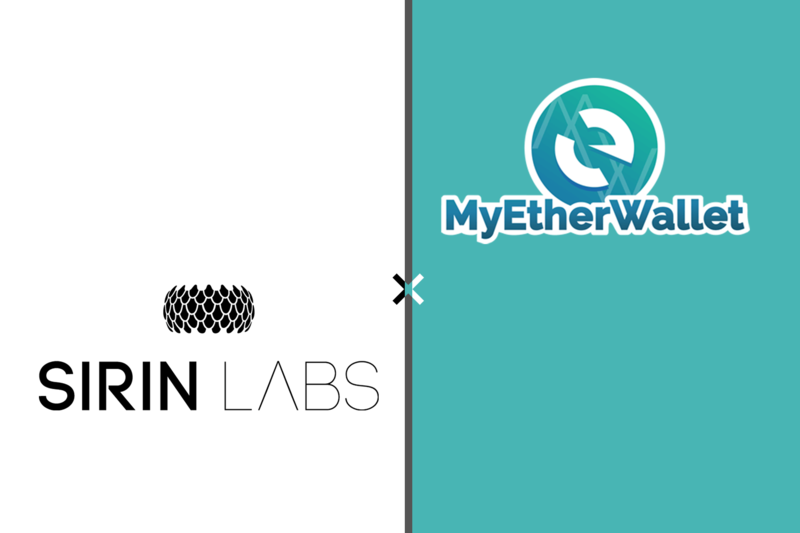 So if you want to earn some tokens in return for staking your eos, check us out at stakemine.io. Our blog platform is designed to be a standalone board where users can earn SHC for their articles through an upvote rears system and also still be able to share to blockchain of their choice. The launch of the platform reward system will happen in June 2019. The betting platform is currently under development and what have released the alpha version as a teaser to allow sports lovers who like to stake for their favorite games indulge themselves. The platform when ready will utilize the Sprtshubcoin reward economy. We are presently running an airdrop which will be governed by completing social media tasks. Pre-sale and ICO will follow shortly after and we look forward to allowing every one interested get their hands on the token. Yes, I said listings as we are presently in talks with some very good exchanges with good reputation and volumes and we will be listed immediately after the token sale. This is a good time to grab some tokens and hold. For more about sprtshub.io follow the project and join the Telegram Community and engage in daily activities to earn tokens. The Information provided on the website is designed to provide helpful information regarding cryptocurrency subjects and updates. The content is not meant to be used, nor should it be used as a basis, foundational knowledge or prerequisite for decision making regards trading or participation in the activities here mentioned . Always do your own research and due diligence before joining the platform . We are not liable for any outcome based on any content found on the site. The Africa blockchain space is evolving fast to reach their international counterparts and this is commendable. So far, there are some Africa countries that have been steadily creating awareness of the cryptocurrency and blockchain movement in the continent. Acceptance of cryptocurrency, creating innovative hubs and business around cryptocurrency and blockchain is already been done by some of these countries. 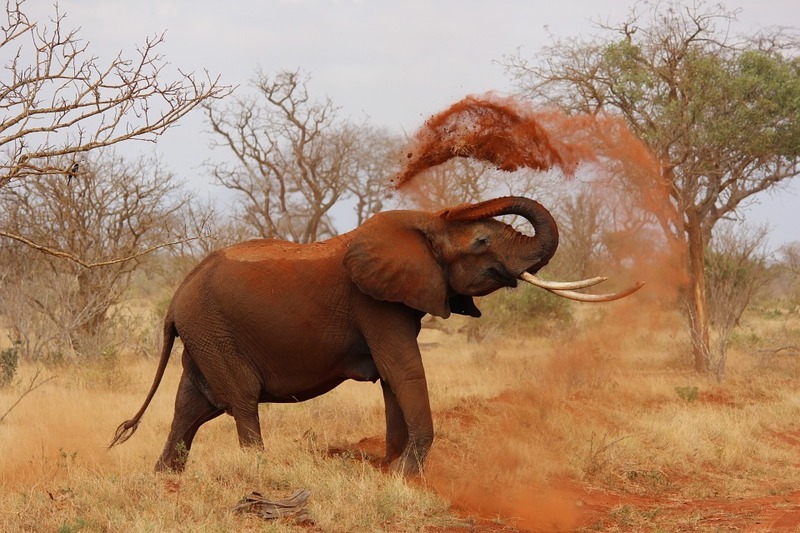 Kenya, the silicon savannah of Africa is one of the principal pioneers of blockchain innovations in Africa and using the blockchain as a tool for solving key problems in Kenya. The Kenya government in 2018 launched a task force community to look into cryptocurrency and blockchain and come up with a roadmap that could be adopted. Blockchain has been used to solve major problems in Kenya. Some of which is the issue of land grabbing – Kenya came to the technological spotlight after the launch of Mpesa, a phone-based money transfer which started in 2007 launched by Safaricom – Tanzania’s and Kenya largest mobile network operators. Although there has been a significant lack of regulatory clarity around emerging technologies in Kenya however it is one of the countries that are friendly to blockchain and cryptocurrency in Africa and currently support blockchain and cryptocurrency innovations and business. Nigeria is also a very friendly African country to do blockchain and cryptocurrency related business. Nigeria houses some of the biggest blockchain companies in Africa and tech hubs in the continent such as the Blockchain tech hub, the brains behind one of the popularly known multi-wallet “Satowallet”. Another hub is the Kurecoinhub behind Kurepay wallet. Nigeria is known to be a fertile land for investment in Africa however, the federal government is not throwing much of their weight behind blockchain and cryptocurrency but the bull is being taken by the horn by some of the country’s cryptoprenuers making strides in the blockchain space. There are quite a number of blockchain and cryptocurrency master class, blockchain conferences, meet up pouring out of Nigeria where people are educated about blockchain and cryptocurrency. 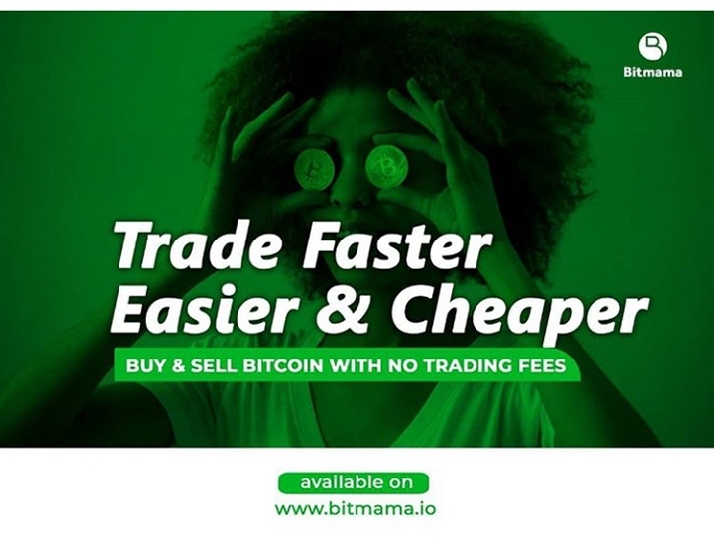 Millions of dollars are made in Nigeria from cryptocurrency trading making Nigeria a good destination to start a bitcoin wallet, trading and exchange businesses. Corruption is fought in South Africa via the decentralized ledger technology and currently one of the first African countries to pitch a blockchain business with a lot of blockchain companies. Attention was given to the country when the South Africa reserve bank made decisions to start experimenting with cryptocurrency token for transactions. Some of the biggest blockchain companies are found in South Africa so when looking for the next place to start a blockchain business you should consider South Africa. Another Africa countries to consider to start a blockchain business is Ghana; Ghana is home to Bitland – a leading land registry platform. Ghana is making headway and she is welcoming innovators, startups to come and pitch their blockchain projects. So if you are in West Africa or outside Africa, you can look into making Ghana your destination for a blockchain business. Uganda is fast growing itself as a go-to blockchain destination in the continent. The country has commendably progressed in the last decade, technologically-speaking, and its push into blockchain technology is proof. Recently, Carico Café Connoisseur announced that it had started using blockchain technology in its coffee supply. Not so far, Binance – which has been by far one of the biggest crypto company globally has set up its operations in Uganda as announced by its CEO. Also, the government of Uganda is working on introducing regulations to govern cryptocurrencies as said by Uganda’s minister of finance. On a final note, there are other Africa countries that also utilize and embrace blockchain and cryptocurrency like Zimbabwe, Tanzania etc. 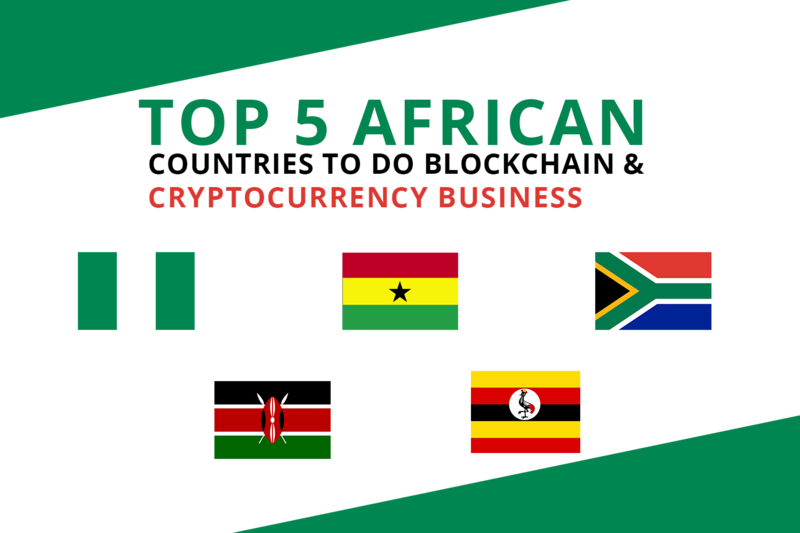 So if you are looking for friendly African countries for your cryptocurrency and blockchain business, you should consider either of the above-listed countries. Do you find this article helpful? Do let us know by using the comment section below.